Garden Gazebos from www.victoriangardenbuildings.com are exceptionally sturdy, architectural garden features combining style with elegance and suitable for any traditional or contemporary garden. 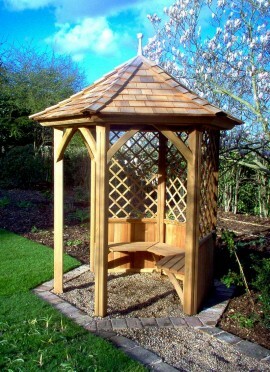 Designed to impress and built to last, Garden Gazebos from www.victoriangardenbuildings.com the best of traditional craftsmanship and classic design, bespoke, handmade by experienced craftsmen in Western Red Cedar to produce exceptional products of superior durability, strength and beauty. Garden Gazebos add instant height and vertical interest to any garden area to create a beautiful focal point. Create instant garden focal point and a wonderful sanctuary or garden retreat. 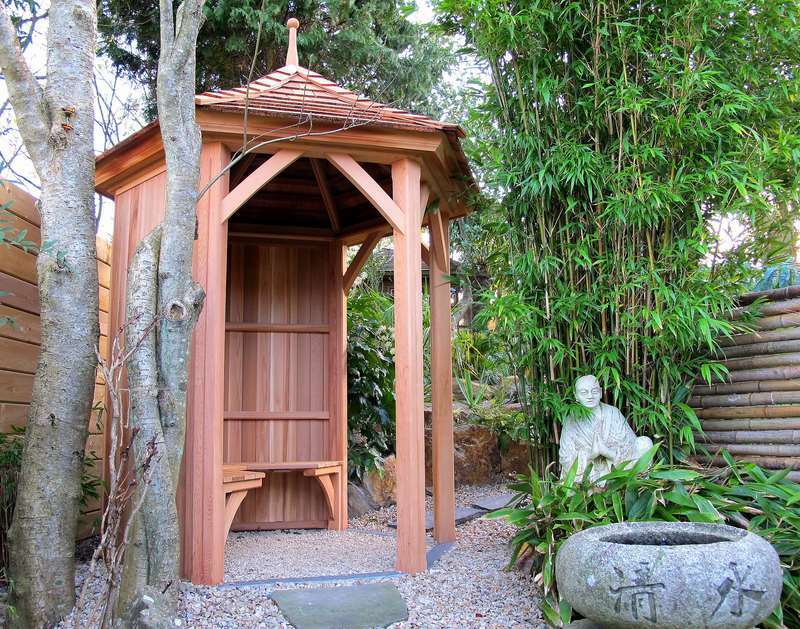 A place to relax, unwind or simply to sit and admire the beauty of your garden. Well designed, proportioned and quality constructed Garden Gazebos are difficult to find, but you can count our Garden Gazebos and their exceptional quality of the raw materials and craftsmanship to provide a garden building of enduring and lasting quality. 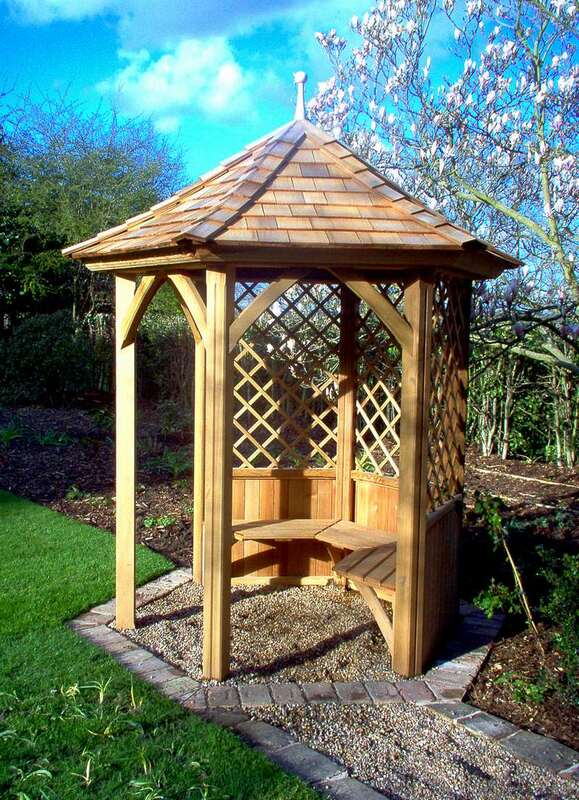 We offer a extensive range of design options and sizes (starting widths from 1800mm/6 feet) of Garden Gazebos, Garden Summerhouses, visit: http://www.victoriangardenbuildings.com . Alternatively to arrange an appointment to visit our Dublin Display in Terenure, please call 087-2306 128.